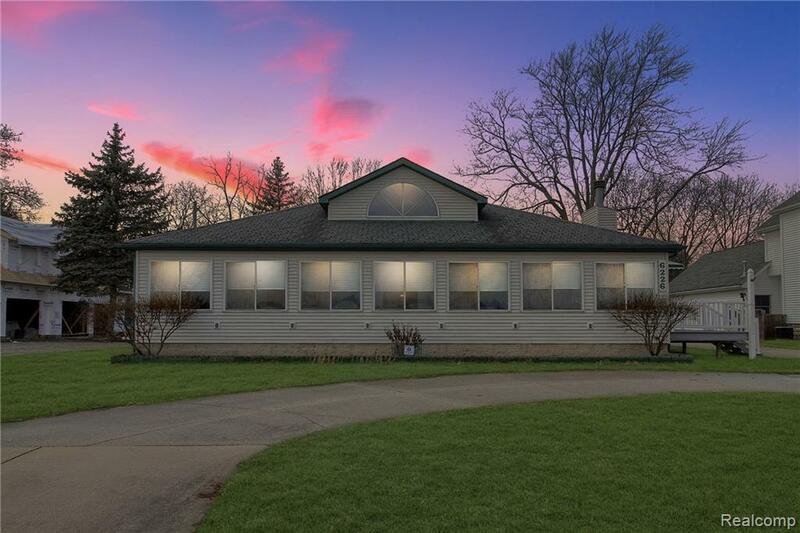 STUNNING WATERFRONT RANCH WITH MILLION DOLLAR VIEWS OF THE ST. CLAIR RIVER - ON A 1 ACRE LOT! RARE FIND! POSSIBILITIES ARE ENDLESS FOR CUSTOMIZING & MAKING THIS HOME YOUR OWN. 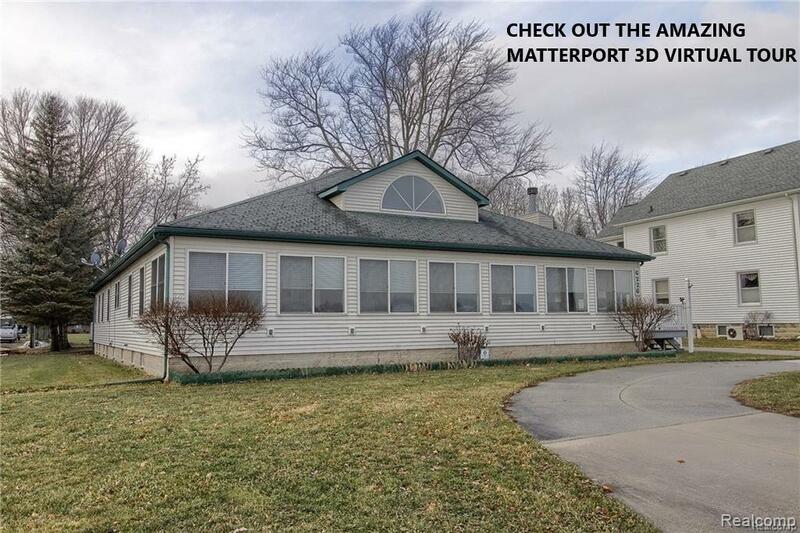 3800 SQ FT OF LIVING SPACE PLUS A 3800 SQ FT BASEMENT. BREATHTAKING VIEWS FROM THE SPRAWLING GREAT ROOM WITH CATHEDRAL CEILINGS & CRESCENT WINDOW ACCENT FOR LOTS OF NATURAL LIGHT. HUGE KITCHEN WITH PANTRY & PLENTY OF STORAGE. CONVENIENT FIRST FLOOR LAUNDRY & HALF BATH OFF KITCHEN. MASTER SUITE WITH MASTER BATH FEATURING DUAL SINKS, SHOWER & JACUZZI TUB. 2 ADDITIONAL BEDROOMS WITH THEIR OWN PRIVATE FULL BATHS. DUAL ENTRY UNFINISHED CEMENT BLOCK BASEMENT INSULATED INSIDE WITH EGRESS WINDOW - PERFECT FOR STORAGE & READY TO FINISH TO YOUR TASTE! R-48 IN ATTIC, R-19 IN WALLS. 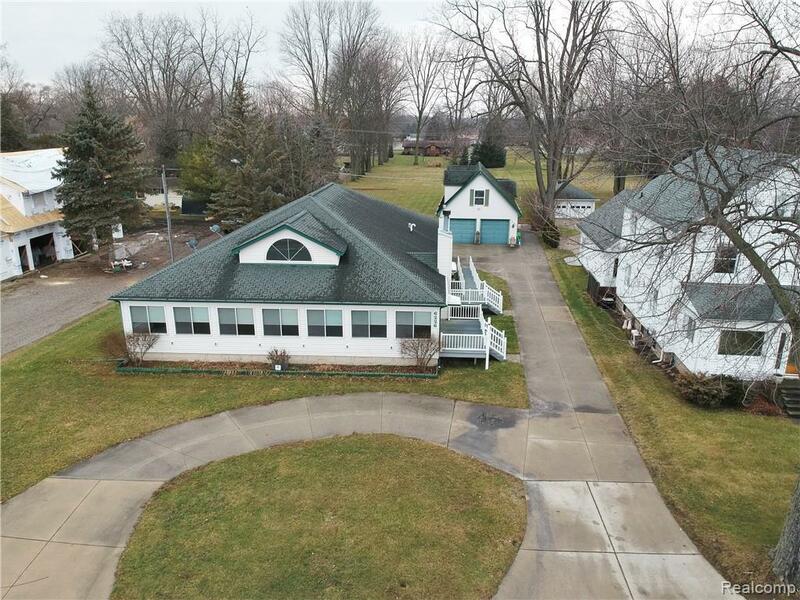 3 CAR GARAGE WITH FURNACE, 200 AMP PANEL & ABILITY TO ADD IN LAW SUITE. ADDITIONAL 2 CAR GARAGE. ELECTRICAL PANEL AT DOCK & ELECTRIC 5 TON HOIST. 1 YEAR HOME WARRANTY. 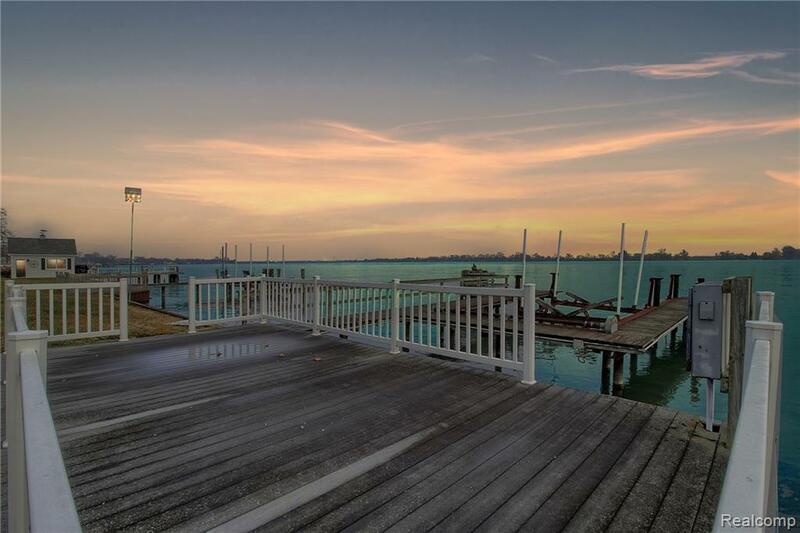 DON'T MISS OUT ON THIS OPPORTUNITY TO OWN YOUR PIECE OF WATERFRONT PARADISE. Water Facilities All Sports River Lake/River Priv.